The best marketing professionals treat their brand as a living, growing entity. They give it constant attention and manage its evolution. And knowing when to move a brand forward isn’t always easy to figure out. Here are 3 signs it could be time to refresh your brand. Occasionally a company evolves faster than its brand. For example, when search engines and digital marketing basically put an end to the phone book industry, the company, Yellow Pages, was left with a big problem–they didn’t actually make Yellow Pages anymore. They had a broken brand. It was outdated, confusing, and just plain inaccurate. 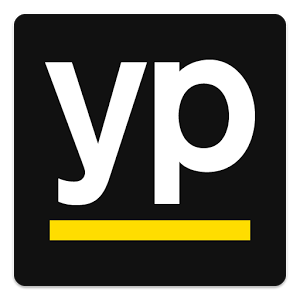 Yellow Pages has since rebranded to YP, and still maintain some relevance in the digital marketing space–thanks, in large part, to fixing their broken brand. If you find that your brand no longer represents your offering, your brand may be in need of repair. 2) Everyone in your category has updated their brand–except you. Reactionary marketing can be dangerous stuff. You should make brand decisions based on your best judgment, not the moves of your competition. But sometimes the writing is on the wall. Super space-aged, centaur-powered advancements in technology have pushed industries into evolving faster than ever before–and as industries evolve, so do brands. If you look around and notice that all of your competition has refreshed their brand, you can bet your customers have noticed, too. If you’re starting to feel like your competition knows something you don’t, you may need to refresh your brand. 3) Your company just bought a company that’s buying a company that merged with another company and now you’re just one big, confused company. Mergers, acquisitions, and buyouts are a part of everyday business. And when two like brands (or unlike) come together, the result can often be confusing for customers. A large scale version of this happened in the acquisition of DIRECTV by AT&T. In fairness, these titan brands brought loads of brand equity into their marriage, which helped skirt confusion. But eventually something has to give. With AT&T already having the cable service, UVerse, it’s easy to imagine confusion about what exactly AT&T offers in this category. 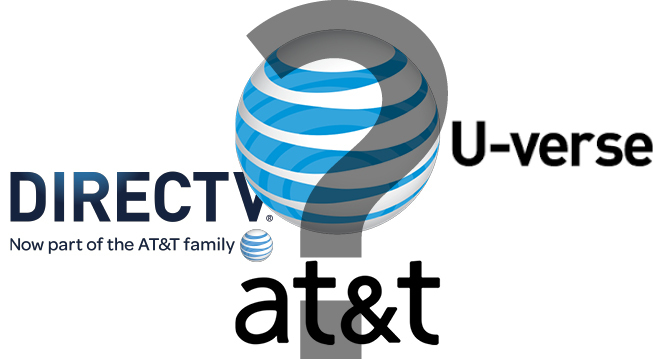 Look for AT&T, DIRECTV, and UVerse to simplify their branding in the coming future. If your company is in the process of a merger, acquisition, buyout, or peaceful coup, you may need to consider refreshing your brand.